Started in 2009 with a generous gift from the estate of Canadian philanthropist Sidney Warren, the Sidney Warren Science Education Centre for Youth at Tel-Hai College has a clear and resounding mission: To promote high-level scientific education in the Galilee that will increase accessibility to higher education, strengthening the region and its diverse populations. The Center works in full collaboration with schools and educational institutions across the region, leading experiential programs with children and youth that foster intellectual curiosity, learning skills, and a love for science. It is thanks to the long-term partnership and warm ties with the CTC Galilee Panhandle through the immense support of the Jewish Federations of Canada – UIA, that this Centre was founded and built. Working closely with local schools and educational institutions, the Center creates experiential programs for children and youth that foster intellectual curiosity and a love for science. 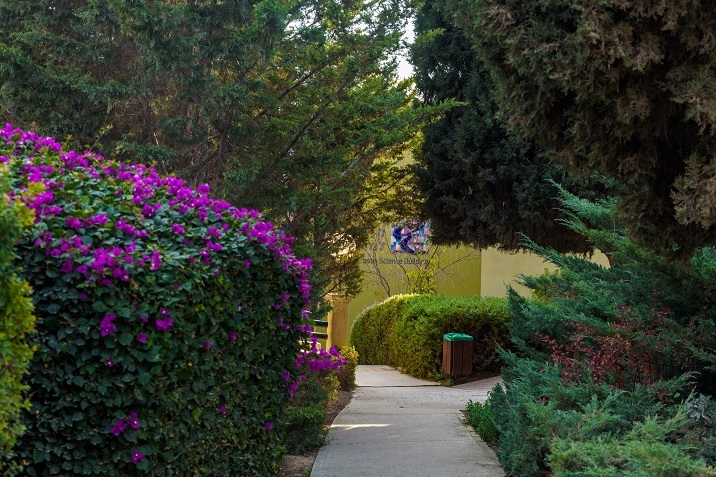 The regional initiative Galilium led by Tel-Hai College in partnership with Kinneret Academic College, Zefat Academic College, and Ohalo Academic College in the framework of the Eastern Galilee Cluster was developed as a way to expand the success experienced by the Sidney Warren Science Education Center for Youth. Participants from across the Galilee come to programs at the Center, representing the diverse communities and backgrounds in the region, such as Jewish, Muslim, Christian and Druze, religious and secular, urban and rural. Participants from Arabic-speaking communities are given specialized support to overcome the language barrier, and unique programs have been developed for students from disadvantaged backgrounds who underachieve, yet are highly motivated. 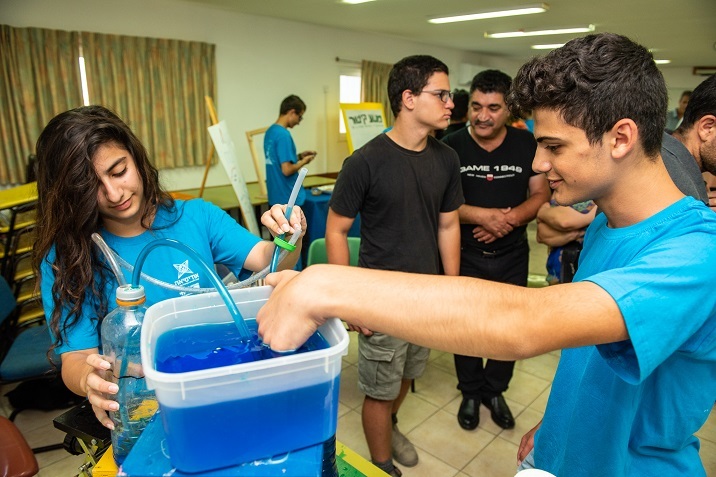 Instruction takes place in professional academic laboratories (the Sidney Warren Laboratories, Tel-Hai College academic laboratories, and MIGAL – Galilee Research Institute), where students have access to scientific materials and equipment that are not available at their schools. The activities are led by research scientists trained to work with youth, whose passion and joy for science is contagious. Programs at the Center are offered to school children from the age of four, as well as through science camps in the summer. As students progress into junior high and high school, the focus is aimed at encouraging interested students to pursue in-depth science studies and higher-level diplomas in science and technology. High school students also have the option of enrolling in the Center's academic preparedness programs (MULA), where college-level courses supplement regular high school studies and guidance is provided for individual research projects for advanced diplomas in the Sciences, Technology, and Social Sciences.